Join us we gather together to learn more about Spring's invitation to detoxification starting with our beauty bag! 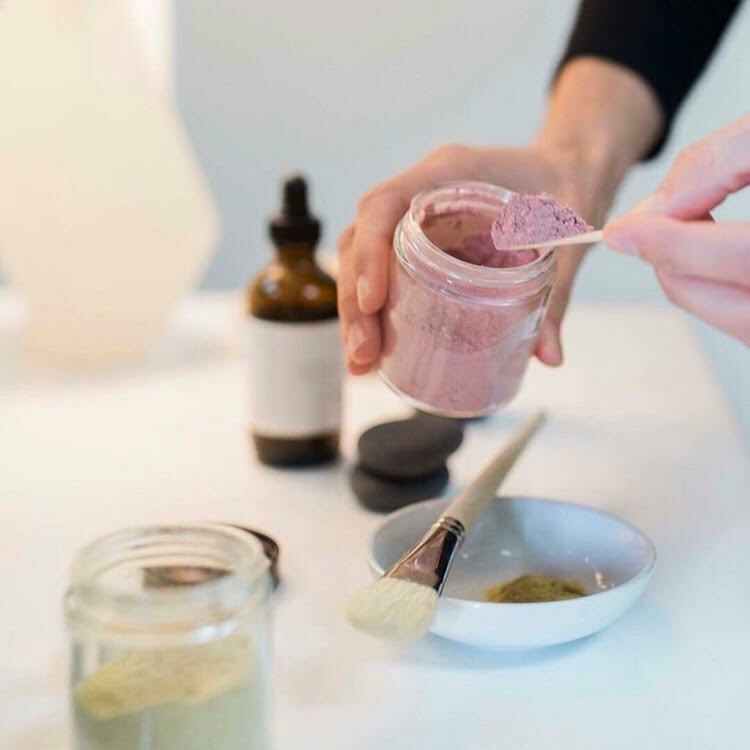 Our green beauty workshop will walk you through the basics of toxic ingredients hiding in your beauty and body products and how to replace them. This workshop is an introduction to plant-based beauty and body care and will be lead by Leslie Bobo, and Courtney O'Conner, Licensed Esthetician of Primally Pure. Together we will explore the benefits of using natural beauty and body products and together we will make our own face masks to take back home. Afterwards you will get to shop the Primally Pure product line and the newly launched Saffron & Sage marketplace to stock up on your green beauty and wellness essentials.